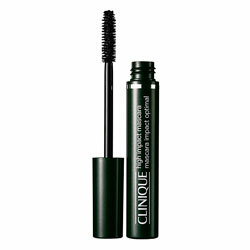 Clinique are offering a 'mascara swap' whereby you can trade in your current mascara (any brand) for your choice of Clinique deluxe mascara sample absolutely FREE! There is no purchase necessary and you can swap your old dried-up mascara for either a deluxe sample of High Impact Mascara or High Lengths Mascara. 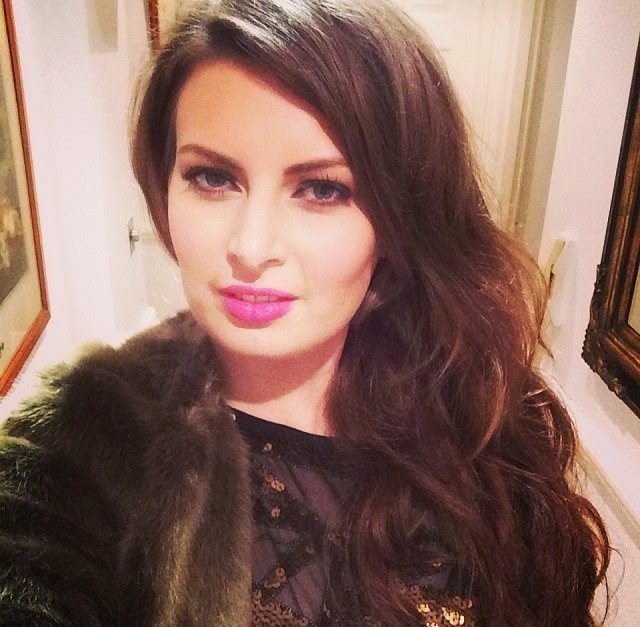 Want dramatic, over-sized lashes? High Impact Mascara's the one for you. For unrivalled length there's High Lengths Mascara. 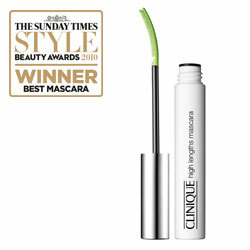 The offer is at Clinique Counters at Boots Stores from 29th October until 16th November 2010. I have used High Impact many times but I am intrigued to try the High Lengths Mascara, especially since its been award a style award! Which mascara will you be going for? This is such a good offer! I love High Impact so I definitely need to take advantage of this!